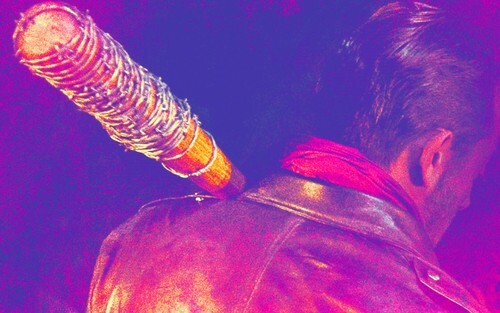 Negan. . HD Wallpaper and background images in the द वॉकिंग डेड club tagged: photo the walking dead twd negan jeffrey dean morgan season 6 6x16 promo wallpaper desktop.